Wow, time is running so fast. I bet you already felt Christmas season. Last September, Christmas celebration already started here in the Philippines, that is why we are known to have the longest Christmas season in the world. I saw other countries just starting decorating their house. Aside from decorating, people these days are busy buying gifts for their love ones. Have you bought gift for your love ones? Do you want to give something special? If yes, why not consider giving yamaha dgx 230 for your family or friends? I think this one is very much appreciable especially if the recipient loves music. Oh well, whether you receive gifts or not, it is not important, what matter is you know what Christmas is all about. Advance Merry Christmas everyone! Wow, time is running so fast. In few days we will say goodbye to the month of August and welcome September. Here in the Philippines Christmas normally begins at this month, so it’s really long celebration of Christmas in our country. For sure in the coming days, Christmas songs would be airing in the different radio stations, television shows, and neighboring houses. Colorful and different sizes of ornaments would be seen in the malls and popular places, so get ready with your camera. Anyway, a friend shared me this online store; department 56 snowbabies. She mentioned that this online store has a huge collection of Christmas ornaments and other related products. 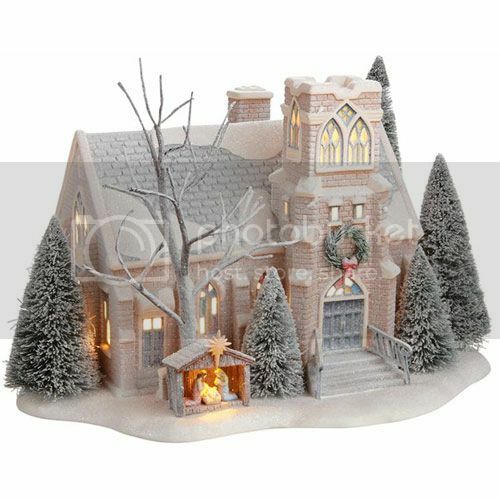 So if you are looking for ornaments at this time better visit the above store.